I am so so excited to share this post today because as I get closer to having this unknown gender babe the more I have baby clothes and products on my mind and in my shopping cart! This is such a great opportunity to share baby items with any of you soon to be mamas or moms in general because I don't know what I'm having so everything I buy has to go both ways, BOY OR GIRL! I love how gender neutral colors are so in style right now too. It makes it so easy to prepare for a baby and to pass down clothes to new siblings. I am hands down all about saving money, being PRACTICAL, and getting the most use and function out of everything I buy. I will think about it for a minimum of a week or more before I will buy anything and I am really picky about clothes. I have clothes that I used with Krew that I will still be able to use with this third baby almost 7 years later because they're in good condition and still really neutral in style. My number one tip for buying for a new baby is LESS IS MORE. There are very few things that you absolutely have to have in order to bring home a baby so if you are on a budget or stressing, stop. I promise you will survive! And if you have the ability to buy it all or get it gifted at a shower that is fantastic and I hope you share with your friends and get the most use out of your things! One of my favorite things in motherhood is having other moms to go to. I have borrowed so many things from other moms like items I didn't want to buy or couldn't afford without trying first and I am so grateful for that. I borrowed everything when I had Dash from a friend and now I know exactly what I will need for this third baby. One thing I will say is so important to realize is that every baby is different. My kids HATED the $300 mamaroo bouncer and I have friends that love it so before you splurge for the latest and greatest, do your research or borrow someones before you buy your own. My kids use a hallway hanging bouncer that I literally had as a baby over 20 years ago and it's still better than any exercauser or bouncer toy we have ever tried. I'm telling you guys you don't need the best of everything for a perfectly happy and well taken care of baby. Get the necessities and then save for after your baby is born so you can know exactly what YOUR baby will like. With that being said... 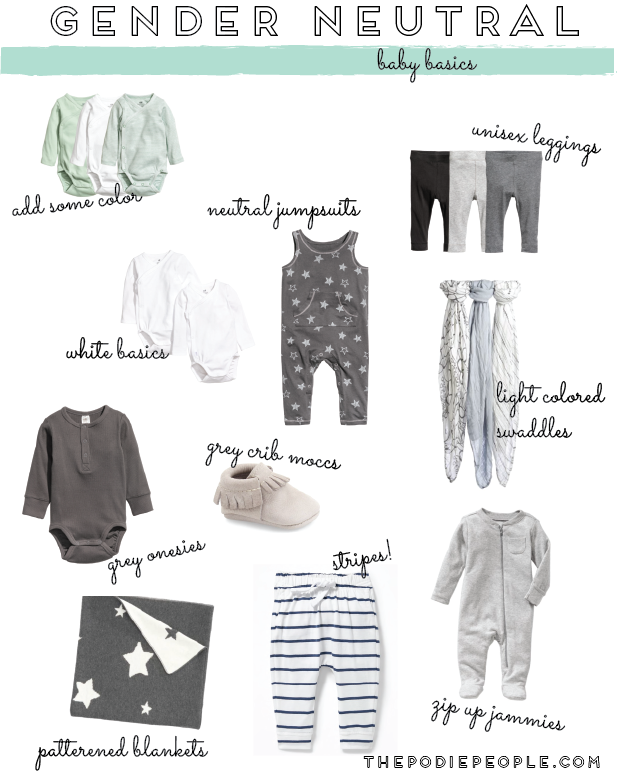 I rounded up some of my favorite unisex baby items and products. I have many of these and love them all! Everything I share is budget friendly and on the most affordable scale. Like I said if you're going to spend alot of money make sure you will use it for multiple children and that it's worth it. My 2nd greatest tip I could give for buying for a baby is always buy quality over quantity, and something color neutral. I have gotten most my items (car seat, stroller, crib, dock a tot, bouncer) in all black, white, or grey so that they can go for a boy or a girl and I won't feel the itch to buy something new if I have a girl. Hope you mamas enjoy this post and please share any of your have to have baby items with me! 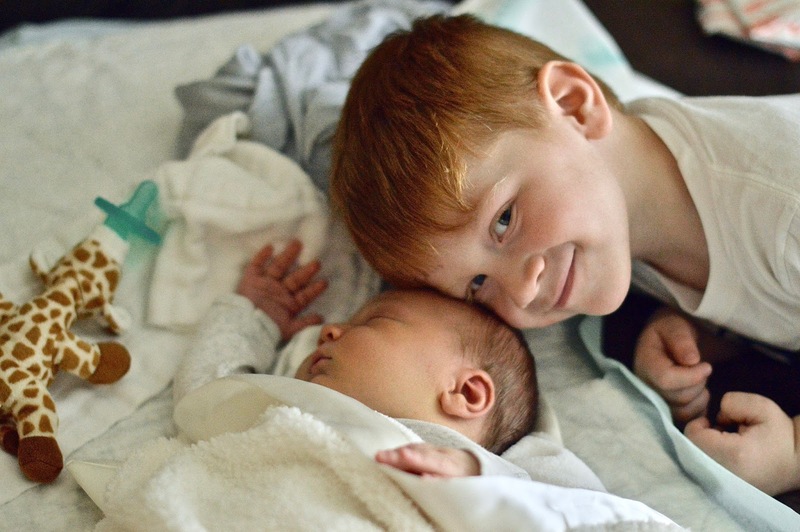 Okay and I had to add this pic because of my boys when Dash was only a few days old because I just found it on my computer and LOOK AT THEM. Oh my gosh such a mom moment but it makes me so excited to give these two another sibling and to be blessed to be bringing another angel earth side. It's worth every minute of pregnancy and labor!